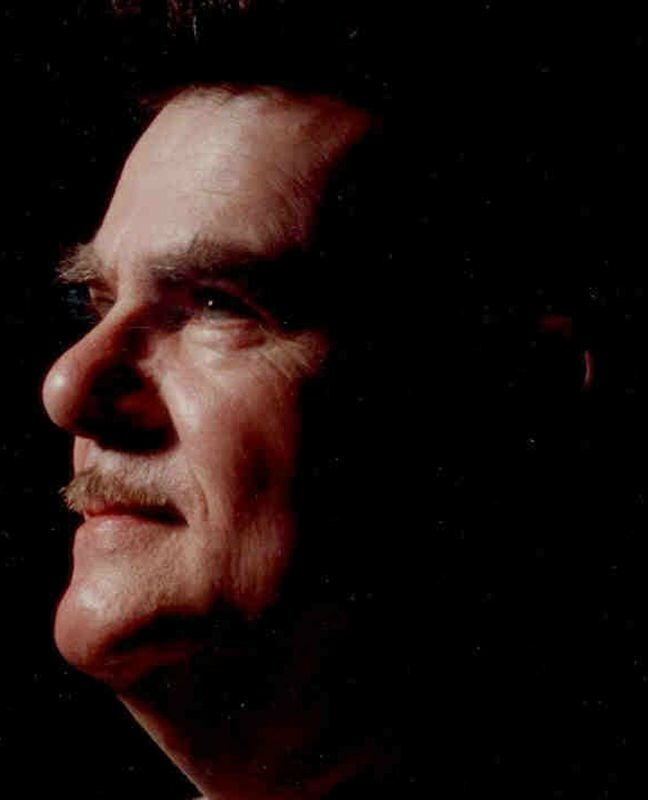 QUEENSBURY — Al Finch, longtime Queensbury resident, Alan David Finch, known as “Al” or “A.D.,” passed away peacefully on April 9, 2019. He had recently returned to New York after retiring to Florida and South Carolina in 2002. Al was born on May 22, 1936, as the fourth son of Frank V. Finch and Maude Alice (Traver) Finch. Raised on the family farm in Medusa, he attended Greenville Central School. Throughout his life, Al was known for his strong grip and handshake; as a young man, he won rural strength contests that included hay bale height and distance throwing and stone-lifting. Al’s love of ballroom dance began in the 1950s, when he competed as an Arthur Murray Dance Instructor, and as he enjoyed many nights dancing at local grange halls and resorts in East Durham and the Catskills. 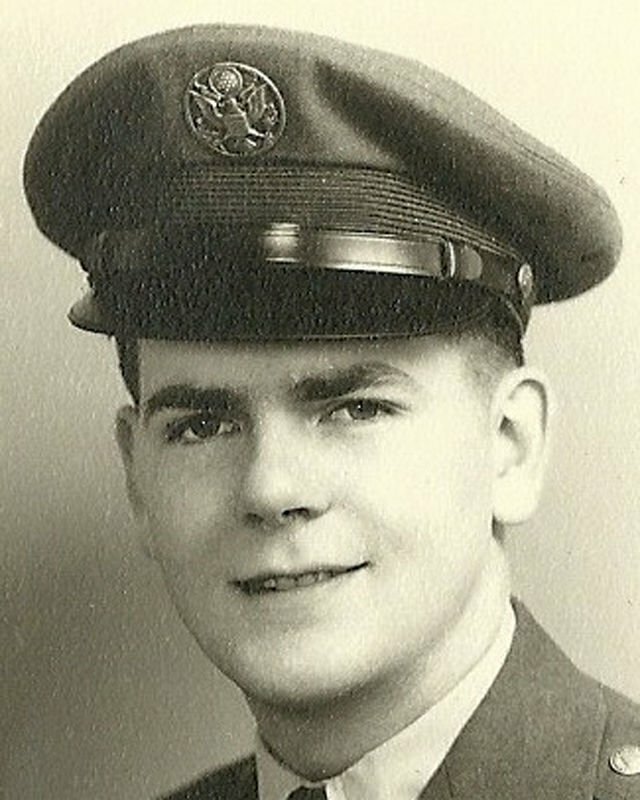 Al was proud of his decorated service to the U.S. in the Air Force and Air National Guard, serving in the 1950s in Schenectady and Biloxi, Mississippi, as an air traffic controller. After service in the Mississippi State Highway Patrol, Al returned to upstate New York to begin what would become a 44-year journey with Adirondack/Pine Hill Trailways and roles within the United Transportation Union, including a decade as Trailways’ senior operator. He earned many awards for safe driving and victories in “Bus Roadeo” skills competitions. Hired by Trailways’ founder John Van Gonsic Sr., Al loved his work, and treasured relationships with his fellow drivers and countless customers he met on the road over five decades of driving. Al also served as an expert witness regarding commercial bus accidents and hazardous road conditions. A devout Christian, Al was an early member of the Queensbury United Methodist Church and later served actively for years in Our Savior’s Lutheran Church in Albany. Survivors include loving son and only child, Frank V. Finch of Saratoga Springs; many extended family members, including nephew Leonard Finch and wife, Kathy, of Alabama; niece, Lenora Finch Bush and husband, Tom, of Thailand; and friend and former wife, Hilda Pratt of Queensbury. Al is predeceased by his father and mother; his brother, Donald and his wife, Thelma; brothers, Malcolm and Lyle; as well as close friends, Mel Gokey, Les Hensley, Harold Wilson and Gene Giffin. The family also wishes to thank Pastor Matt Medick, Brian Borie, Ward Bradley, Sevy Gambs, Teri River, Bill Lorensen, Mary Dowd, Laura LeBarron, Shannon Bessett, Jessica Hitchcock and others who befriended Al as he neared the end of life. Visitation will be held at noon with services at 1 p.m. Thursday, April 18, at Alexander Funeral Home in Warrensburg. Interment will follow at Pine View Cemetery in Queensbury. In lieu of flowers, Al would have preferred any donations be made to the no-kill animal shelter of one’s choice. Please visit www.alexanderfh.net for online guest book, condolences and directions.